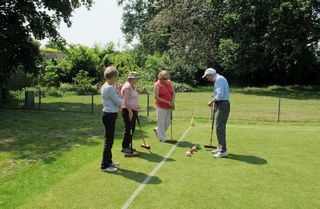 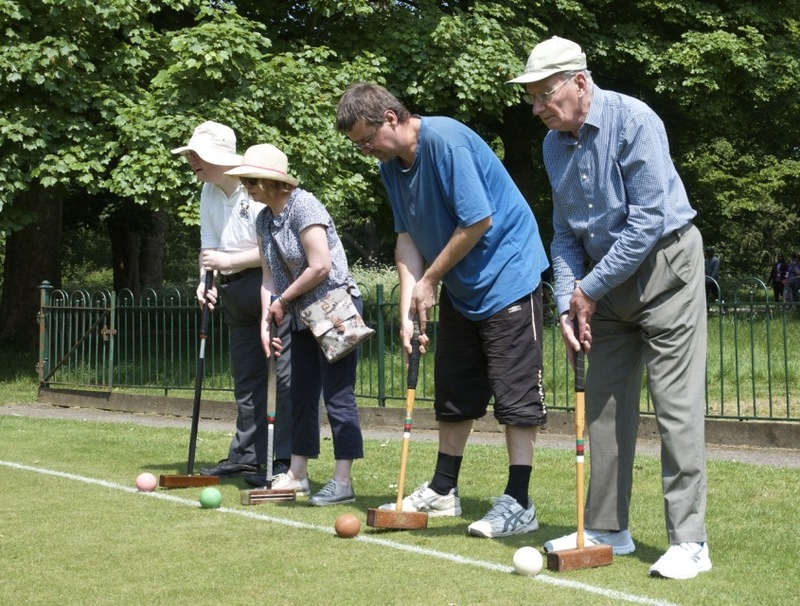 There will be an Introduction to Croquet course held by the club from 10 to 12:30 a.m. on Fridays 5th and 12th April. 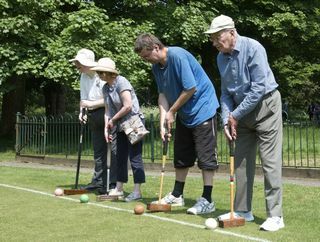 Non-members are very welcome. There is a course fee of £15 payable in advance which will be deducted from this year's membership fee if you subsequently decide to join the club.